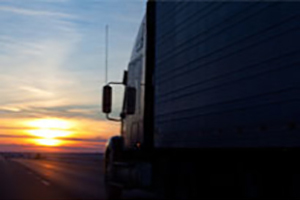 BarOle delivers intermodal transportation experience you can trust. 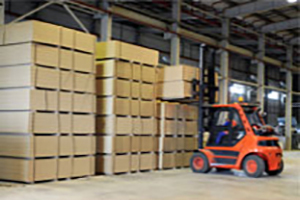 Our warehouse facilities are fully equipped to safely and securely transfer your freight and prepare it for delivery. 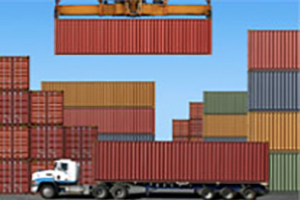 Many steamship lines offering container services have discontinued operation of their chassis fleets. While some lines are under contract with the chassis leasing pool, most are not. We’ve stepped in by providing chassis for rental to our customers. Our chassis fleet includes a variety of options for moving containers of all sizes and weights. Air-ride spread chassis that accommodate 20 foot containers with cargo weights up to 45,000 lbs and Containers up to 45 feet in length. 40 foot chassis to move 40 foot standard and high cube containers. Super Chassis for moving 40 foot containers between 42,500 lbs to 45,000 lbs. 20 foot slider chassis that accommodate 20 foot containers with cargo weights up to 38,000 lbs. 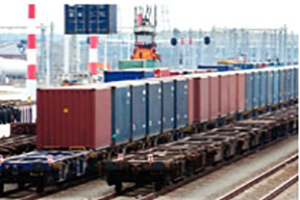 Contact BarOle to learn more about our intermodal logistics services.